MEXICO CITY -- Prosecutors in a Mexican border state say a group of youths aged 11 to 15 tortured, killed and buried a 6-year-old boy as part of what they considered "playing." 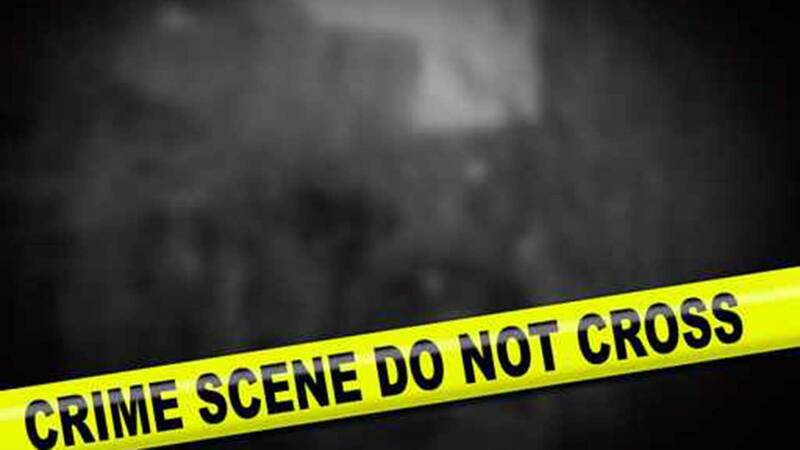 A statement by the Chihuahua state prosecutors' office says the minors admitted Thursday's killing in a poor neighborhood of the state capital. It says two 13-year-old girls, an 11-year-old boy and two 15-year-olds caught Cristopher Raymundo Martinez, tied him up, nearly asphyxiated him with a bar, stoned him and then stabbed him in the back. Then they buried the 6-year-old in a shallow grave. The body was found Saturday. The prosecutors' statement expresses concern over a killing that shows "social decomposition" and an "absence of values." The two 15-year-olds face criminal charges. The younger children were turned over to juvenile authorities.